A few weeks ago, Mexx Philippines invited 4 bloggers for an out of town trip in Alabang (haha ang layo) for a day of shopping, food tripping and bonding! Here are some photos from our trip! 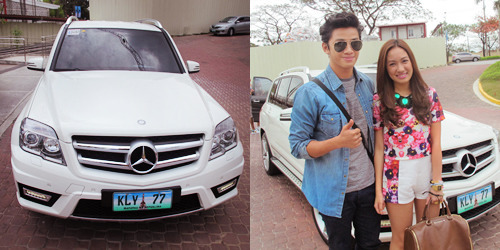 Laureen and I got picked up by this GLK-class Mercedes-Benz! What a beauty! The gang’s all here! Happy to be surrounded by beautiful cars and even more beautiful ladies! Did you know that Mexx has been around for over 25 years? We were all excited to go to the store and check out their metropolitan collection! But first….food!!! 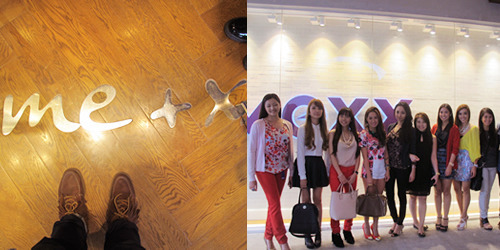 We had lunch at CPK with the Mexx team, Mercedes-Benz team and Cinderella Marketing Corporations VIPs. 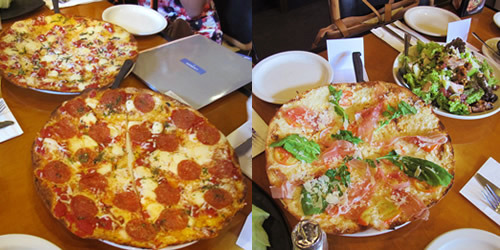 This is just half of what CPK prepared for us!!! 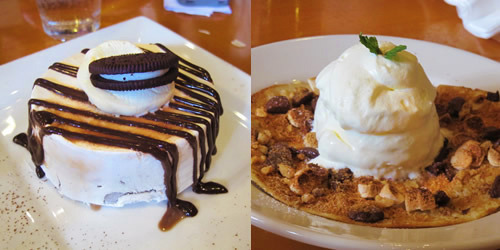 Had oreo mudpie and s’mores pizza for dessert! Thank you California Pizza Kitchen for hosting lunch! It was so good!!! 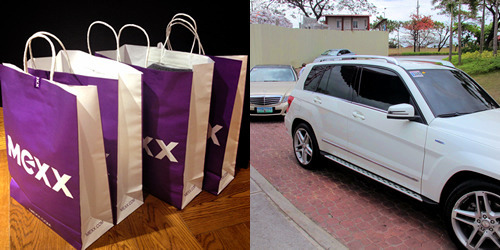 Mexx is exclusively distributed by Cinderella Marketing Corporation. Here are the beautiful people behind Mexx Philippines! We were buddies right away! Haha! 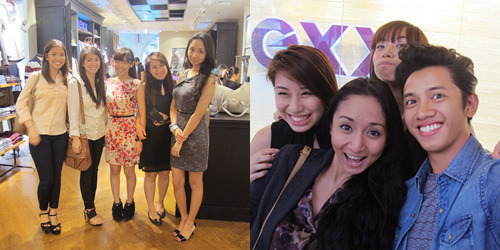 We had a quick styling session with the Mexx team—it was my first time to style a girl! I was clueless but I had to pretend I knew what I was doing. I think she hates the outfit I put together haha! 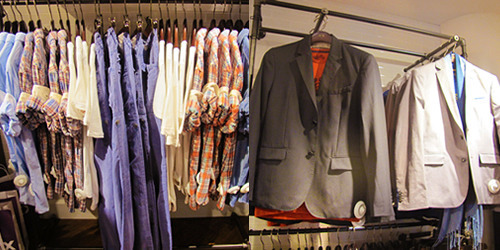 Mexx has more than 500 stores in more than 45 countries. Sold in department stores, chain stores, specialist stores, franchise stores and wholly owned branch stores. 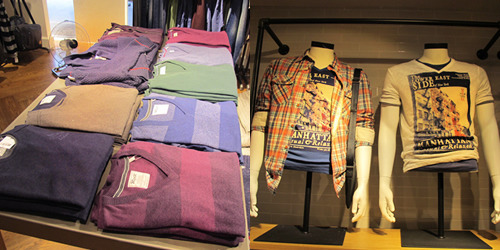 They have a lot of sweaters and graphic shirts—perfect for a casual day! 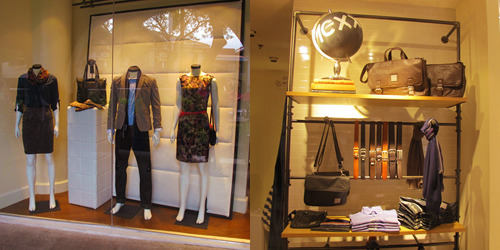 Mexx embodies the essense of living the European metropolitan lifestyle. Anyway, here are more mirror shots with Tricia, Lissa and Laureen! Gotta love these ladies! I am digging the loft-inspired design of the store. The white brick walls, the broken glass ceilings and the pipes used as a garment rack are pretty cool! I’m a happy kid! 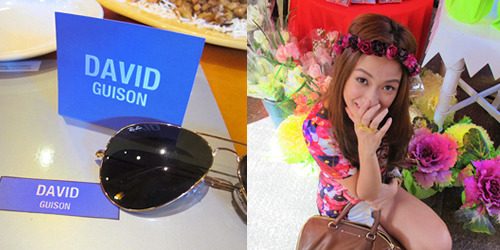 Thank you Mexx Philippines for the shopping spree! Can’t wait to wear your awesome clothes! The girls taking outfit shots for their blogs and Tricia working behind the lens. Thank you Mexx, Cinderella Marketing Corporation, CATS Motors-Mercedes Benz, Mary Kay Philippines and California Pizza Kitchen for an awesome trip and taking good care of us! We all had a great time! Like Mexx on Facebook and follow them on Twitter.